1 x 1 bed flat, 1 x 2 bed flat, 1 x 2 bed house & 1 x 1 bed house. Ring 01759 306262 to register your interest. As of the 1st October 2008 all landlords are required by law to provide an Energy Performance Certificate for all buildings or parts of buildings when they are rented. An EPC gives prospective tenants information on the energy efficiency and carbon emissions of a building to tenants can consider energy efficiency when deciding to rent a property. All EPCs come with a recommendation report which includes advice and suggestions on improvements you could make to save money and energy. EPCs are valid for ten years and we can arrange for an EPC inspector to carry out this service. Under the Gas Safety (installation and use) regulations 1994 you are responsible for ensuring that all gas appliances have been inspected by a qualified gas engineer on an annual basis to ensure that they are safe to use. We can arrange inspections should you need us to. It is good practice to arrange for an electrical check by a qualified electrician every five years. You have an obligation for ensuring that all electrical systems and supplied appliances are safe to use. We can arrange inspections should you need us to. For peace of mind we can carry out additional credit reference checks. If your property is currently let and you wish to transfer to our agency, there are no initial charges. Our normal management fee will apply. 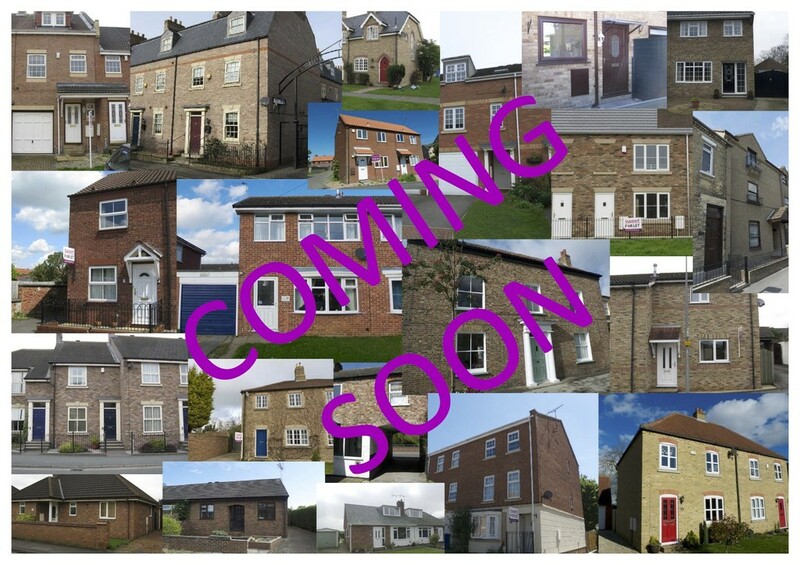 If you have a tenant, or found your own tenant, please contact us to discuss your requirements. If you require an inventory or a schedule of condition of your property, we are happy to carry out this service. Please contact us to discuss your requirements. We offer a Full Project Management service to take away the stresses of property development, on refurbishment of your property in preparation for letting. 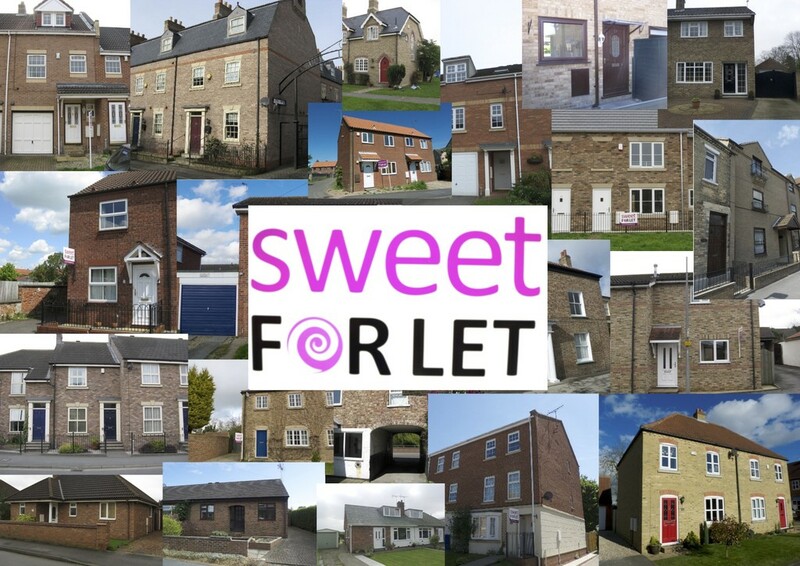 For any of the above services, please contact Sweetmove Lettings and we will be happy to discuss your requirements. aged 18 and over have the right to live in the UK legally. all adult occupiers not just the tenancy holder. to make Right to Rent checks. for money will be classed as landlord under the law and liable for penalty. conducting checks and this agreement should be made in writing. on the tenant, the agent will become liable for the Right to Rent checks.  both types of alarms are in proper working order on the first day of any new tenancy (though after this first test, it is then the tenant's responsibility to test all alarms regularly to ensure they are in working order).  check that adult tenant(s) will live in the property as their only/main home.  ask the tenant(s) for the original documentation to show they have the right to be in the UK (e.g. passport or identity card, certificate of registration or naturalisation as a British citizen).  Check the documents are valid with the tenant present.  Make and keep copies of the documents and record the date the check was made. During any period beginning on or after 1st October 2015 while the rental property is occupied under a tenancy (or licence), the landlord must ensure that a smoke alarm is installed and working on each floor on which there is a room used wholly or partly as living accommodation. A living room will include a lounge, dining room and kitchen as well as a bathroom or toilet. It also includes a hall or landing. This means that a smoke alarm must be provided in working order on each storey. Since the regulation relates to each storey in the premises, this suggests that a separate alarm is not needed on a half landing. As regards to individual flats located on one floor, there will have to be at least one alarm within the flat itself or alternatively these are provided outside the flat on the same floor of the building, i.e. a communal alarm. Likewise, for flats comprising more than one storey, there will need to be a smoke alarm on each floor. Note that heat detectors are not a replacement for smoke alarms. A carbon monoxide alarm must also be provided by the landlord in any room which is used wholly or partly as living accommodation and which contains a solid fuel burning combustion appliance e.g. wood burning stove or an open log or coal fire, or solid fuel Aga. It is currently not required to install an alarm in the same room as / in the vicinity of a gas boiler, but this would also be a useful and logical precaution. FEES TO LANDLORDS Independent Redress provided by "The Property Ombudsman".